Kingston Smith, the top 20 accountancy and business advisory firm, is delighted that three of its trainees have gained extraordinary marks in their ICAEW Advanced Level exams (November 2018). Jason Bowes, in Kingston Smith’s Redhill office, won first place overall in the advanced annual international order of merit, receiving the Peat prize. Jodie Evans, in the West End office, placed eighth overall, also in the advanced annual international order of merit. Angus Archer, in the City office, took first place and the Walton prize for Strategic Business Management in the international subject orders of merit. 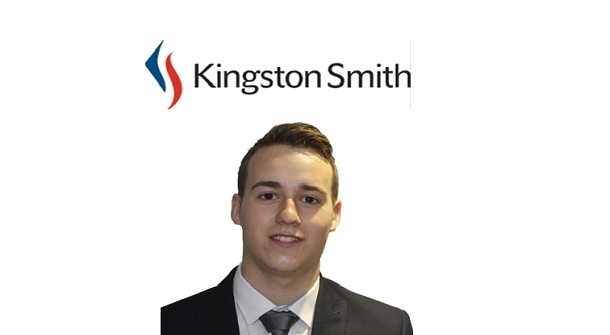 These three high achievers are part of a wider group of successful Kingston Smith trainee advanced-level exam passes, with many of them becoming qualified.